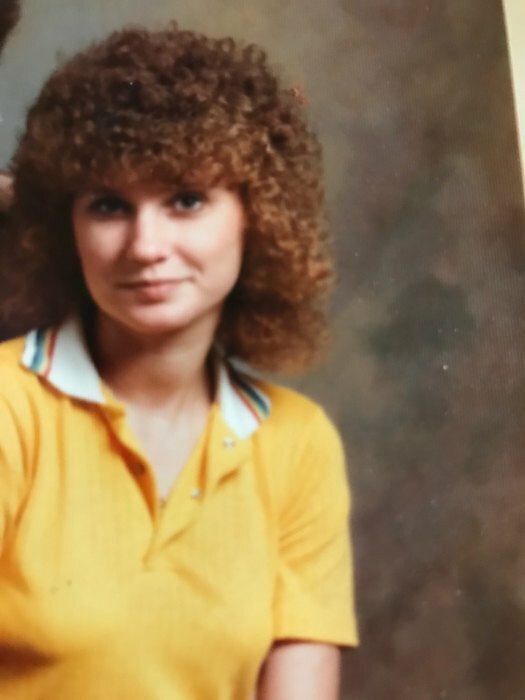 Barbara Dean Johnston, 60 died Monday, April 15, 2019. No formal services are planned. Survivors include: husband, James Johnston of Canton; mother, Maggie Dean Harris of Canton; sons, Joseph Halmstad of Brandon, Spencer Johnson of Texas, and Chris Johnson of Texas; step-son, James W. Johnston of Jackson; step-daughter, Brenda Johnston Winfield of Byram; brother, Gary Jolly of Hazlehurst; sister, Judy Jolly of Canton; and several grandchildren.